This time of year, just when you think the most of the wildflowers are done, the mountain pinks pop up and add color to the roadsides. They thrive in the rocky limestone of the hill country. 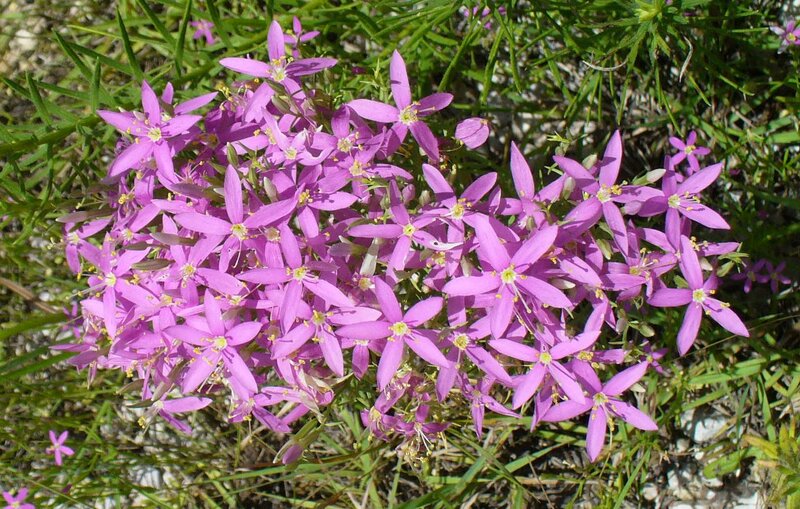 While these lovely little pink flowers are lovely to look at, all parts of the plant are poisonous. They typically bloom from May to August.